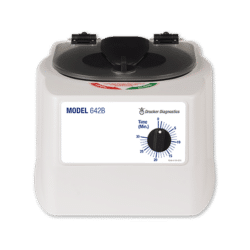 The Model 614B is our most affordable fixed-angle centrifuge. 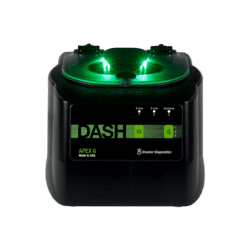 With a single g-force setting of 1,100 xg and time controlled by a mechanical dial, the 614B offers affordability and runtime flexibility. 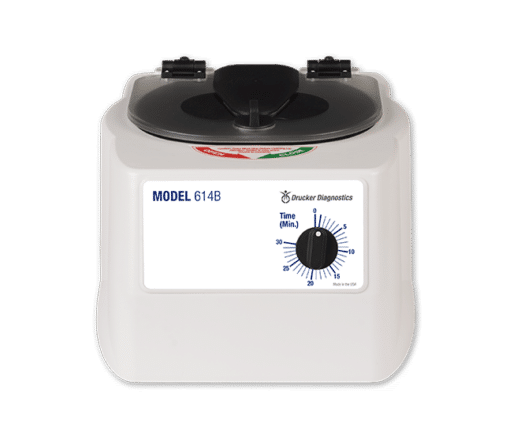 The Model 614B is a centrifuge designed for chemistry and coagulation. 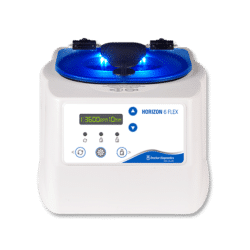 With its compact size, the 614B is ideal for doctor’s offices, small clinics, laboratories, and anywhere specimens are analyzed on site. 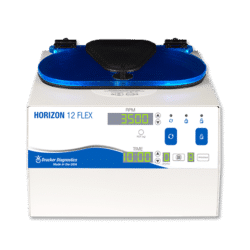 Fixed-angle centrifuges, although less expensive, produce gel layers that may be susceptible to rupture during transport. These damaged samples cannot be used without an additional centrifugation step; yet the CLSI recommends against re-centrifugation for its known negative effects on analytical results. 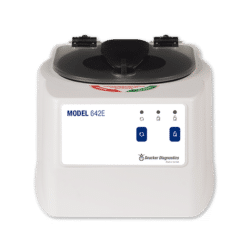 For better gel layer formation, please consider horizontal centrifugation with the Model 642E.